Turf Paradise is the perfect place for car related events. 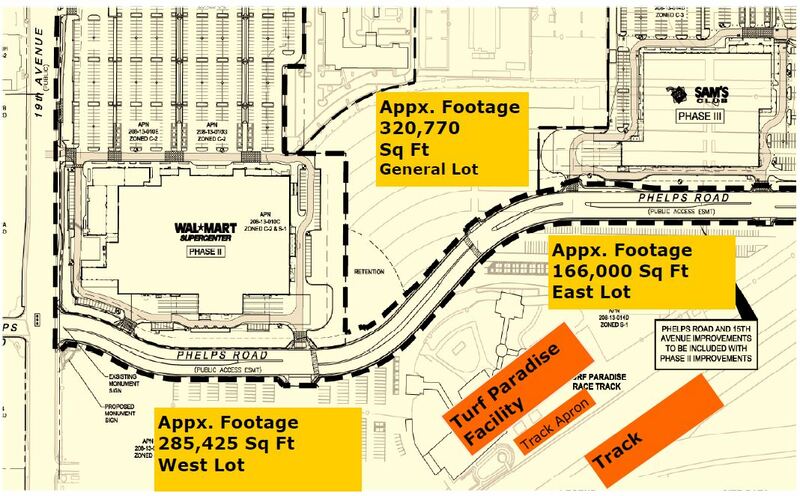 There are three parking lots with ample space to demonstrate vehicle performance through created drive courses. You’ll be sure to find the space needed to showcase any type of vehicle. Contact Group Sales at 602-375-6478 to plan a large or small scale ride and drive event.